Looking for private in-home or in-studio Korean lessons? Our Gunter teachers are ready to get you started. Find your teacher today! Can't find a teacher in Gunter, TX? 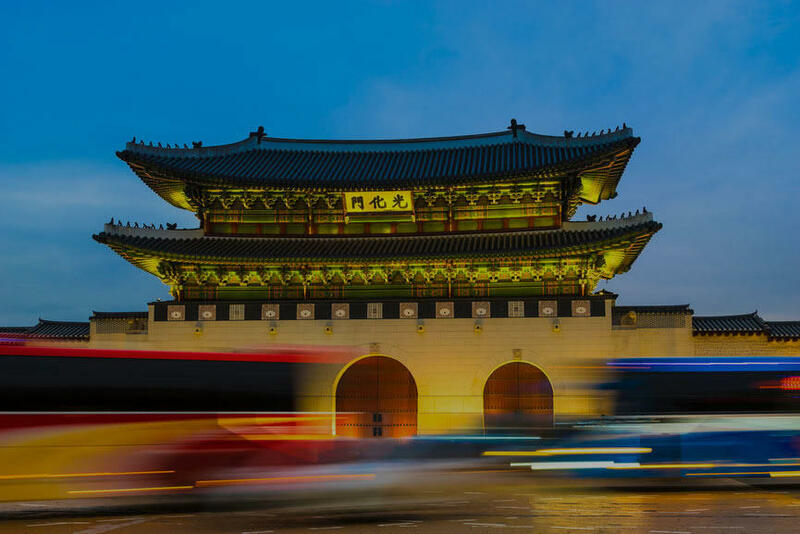 Whether you're just starting out or a seasoned pro, check out the Korean articles on our blog.